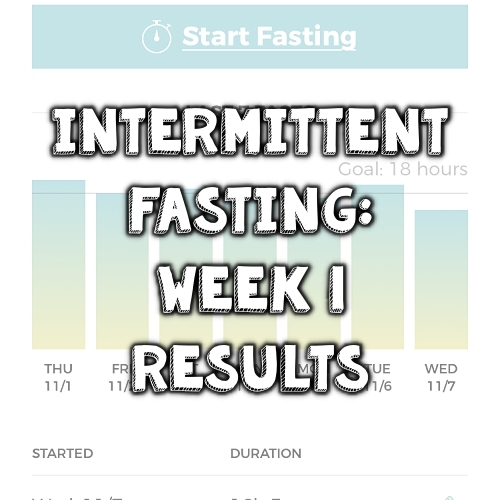 I feel like I've been doing this intermittent fasting for so much longer than just a week! When I started, I wasn't 100% sure about my eating cutoff times. 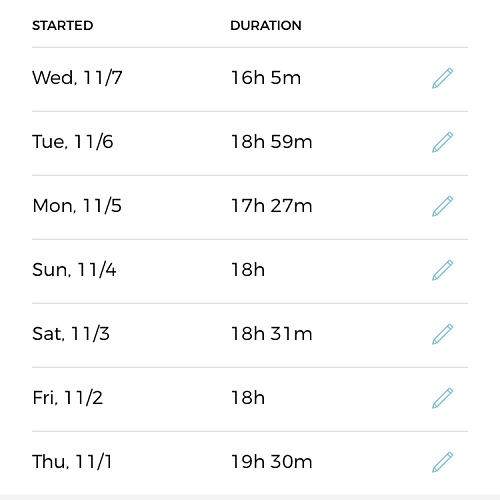 I figured I would aim for 18 hours fasting and 6 hours to eat, but I would be happy with 16/8 as well (which is a common time window). On most days, I was able to hit 18 hours. 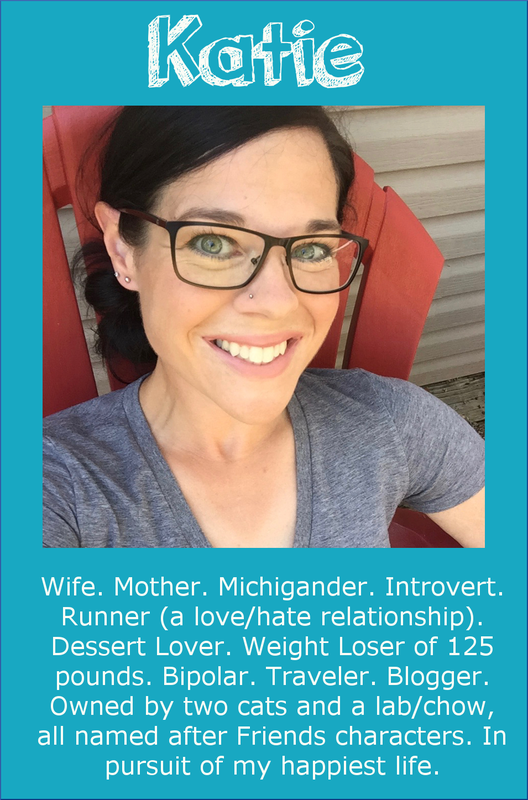 I kept very busy so that I wouldn't really think about eating, and I would break my fast each day by having an early dinner (something from the crock pot). I think that having all of the crock pot meals ready to go in the mornings has helped a LOT with the intermittent fasting... otherwise, I could see myself being hungry and just wanting to order pizza or something. Knowing that dinner will be ready whenever I am has been so helpful! I tried to aim for 4:00 pm. After dinner, I would graze as I felt like it through the evening. I was very curious to see if this would make me binge eat. Since I'm a binge eater, I was concerned that not eating all day would set me up for a binge later, but I have found the opposite to be true. I LOVE not thinking about food! My binge eating has always been about emotional eating, anyway, and not about hunger, so I think that influenced it as well. WEIGHT: For the disappointing news, I did not lose any weight. 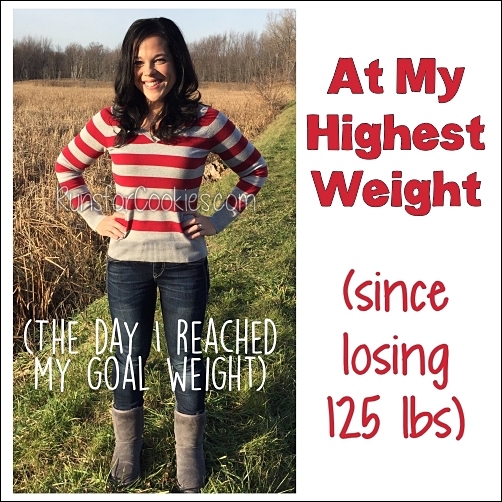 I was actually up by 0.4 pounds! Last week, I was at 162.4, and today was 162.8. Interestingly, I'm not really bothered by this. Crazy, right?! I'm going to change things up a touch this week, which I'll explain later. I have to say, despite not losing any weight, I love everything about the intermittent fasting. FOOD: I used to worry about and plan for breakfast and lunch--when making grocery lists, I had to figure out what I was going to eat for the week, and then I rarely wanted what I planned for. Sometimes I'd eat something crappy for breakfast, which would make me carry that through the rest of the day, eating junk all day long. I used to constantly think about food--what I was going to eat, when I was going to eat it, etc. Since I started the intermittent fasting, I really don't even think about food until it's getting close to time to eat. ENERGY: I used to feel a huge drop in energy in the afternoons. I would want to just sit and do nothing. Since I started the intermittent fasting, I have lots of energy! Until I eat, hahaha. After eating is actually when I feel the least amount of energy. DIGESTION: I used to get bloated a lot, especially after overeating. Then I would feel like crap and not be able to do anything. Since I started intermittent fasting, I don't think I've felt bloated at all! I always feel light and energetic, which is awesome. I know my weight isn't down at all, but I really do FEEL better. SLEEP: I've always had sleeping problems. I mean ALWAYS. And since my bipolar diagnosis, the sleeping issues have made a lot more sense (when hypomanic, I sleep 2-3 hours a night and feel totally fine all day long! Then when depressed, I sleep 8-9 hours and feel tired all day long). Since I started the fasting, I have been sleeping much better and best of all, waking up without an alarm. I actually feel really great on about 6 hours of sleep. When I do wake up during the night, it's because of my arm; but for the last few nights, that hasn't happened. Now, I really would like to lose some weight doing this! So, I'm going to try making a couple of changes this week. 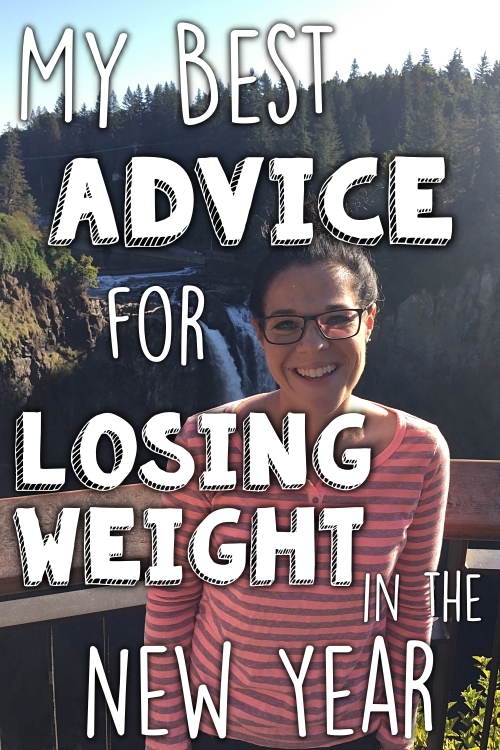 1) Drink black coffee in the mornings instead of adding heavy cream. I'm sure it's not the calories that are the problem, but by skipping the cream, I'll truly be fasting from evening until afternoon. This may or may not be a problem, so I'll just give it a try and see what happens. 2) I'm going to try to condense my eating window to four hours. That way, instead of grazing for 6-8 hours, I will likely have one good-sized meal and one good-sized snack. I'll get in my full day's worth of calories, but in a shorter time frame. Those are the only changes I'll make this week, and I'll see how it goes. Other than the fact that I haven't lost any weight, though, I really like this intermittent fasting! I've been doing IF for almost 10 months....18:6 or omad ...when I feel bloated or overeating I extend it for 24 hours just to cut my anxiety for sugars....it's not easy but helps a lot..I'm glad you're trying something new! Way to go! Such a minor weight gain who cares!i gained weight when I did 16/8. I hope you find your sweet spot and ty for sharing the website! I've been practicing I/F for a while now, purposefully keeping my eating window to 6-8 hours. Recently, just because of a new work schedule for my husband, my eating window is more of a 4-5 hour. I keep my calories around 1200. 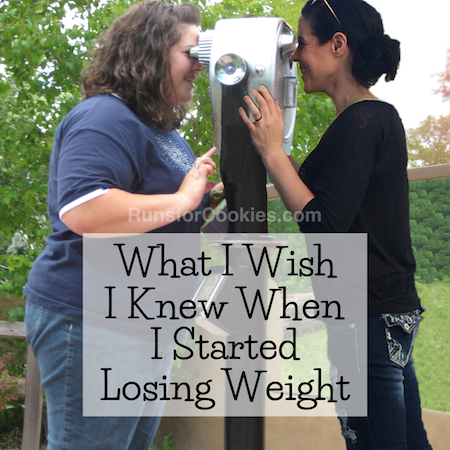 I have lost a few pounds over the past few weeks, and I do believe it has to do with shortening my eating window. I eat lunch after noon, and we eat dinner around 4:00. I don't eat anything after;I just drink diluted lemonade/ limeade sweetened with Stevia. My portions at dinner are probably smaller, since I'm not really that hungry after eating lunch so near to dinner. I do have coffee with a little creamer in the mornings. I've wondered if cutting the creamer would help, too. We have been doing IF this week. Just started. We are doing 16/8 with carb cycling. The carb cycles match our work out days. Lots of food to eat in 8 hours. Crazy. My husband is down 6 lbs this week and I am down 2.2lbs. Good luck! I've just started experimenting with IF and lower carbs. I enjoy being done with thinking about food outaide of the eating window. Sounds like a successful start! I'm still trying to get on the bandwagon (i.e., make a commitment one way or another). 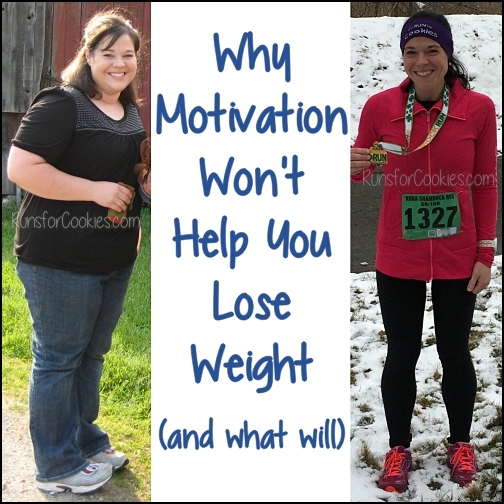 While I'm primarily experimenting with IF to lose weight, the other benefits sound good too. Will give it another go this week. This is super interesting! 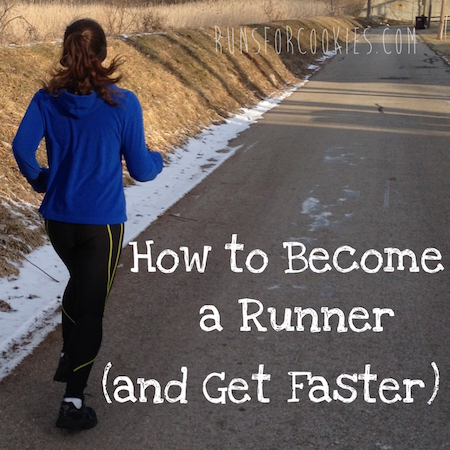 I'm also going to download the app because I'm just curious how much I naturally fast. I'm not a breakfast eater, and I always do better if I wait to eat later in the day. Once I start eating I graze and then binge, but if I wait to start then it doesn't happen but I'm curious how it all ties together! I'm loving it too. I am for 19/5 or 20/4. I do have coffee with half and half in the morning and my eating window is from 1 to 5 pm weekdays and 2 to 6 on weekends. I love it. My weight did drop pretty quick the first week and is now dropping more slowly. But more important I have more energy, I wake up less groggy, I am FAR less bloated, and I don't think about food all day. I dance a lot (about 9 hours a week) and I have had no trouble at all doing the IF and being active. I can see doing this forever. So glad you are enjoying it too! Scale is sketchy...go by how your clothes feel! IF is trial and error to see what window works for you. Glad your on this IF journey!